On Thursday 30. 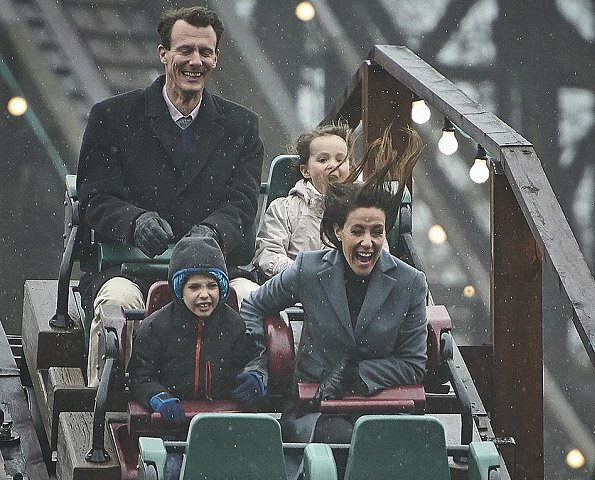 March 2017, Prince Joachim and Princess Marie with their children Princess Athena and Prince Henrik attend opening of the Bakken amusement park's new season in Klampenborg. 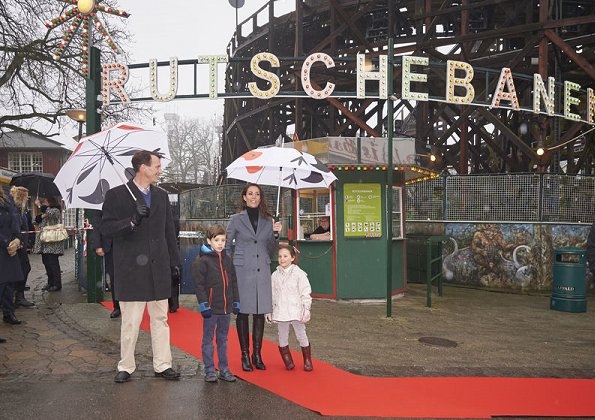 Dyrehavsbakken (The Animal Park's Hill), commonly referred to as Bakken (The Hill), is an amusement park near Klampenborg. Je n'étais pas folle de ce couple au début mais il m'est de plus en plus sympathique. Nice family. I like Marie. Bad luck about the weather! But they seem to have had fun. 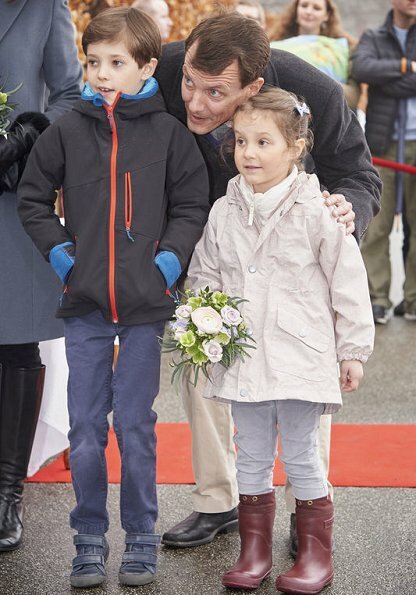 Le prince Joachim à l'air plus vieux que son père. He would not have had the glimpse of a chance if he was not prince. 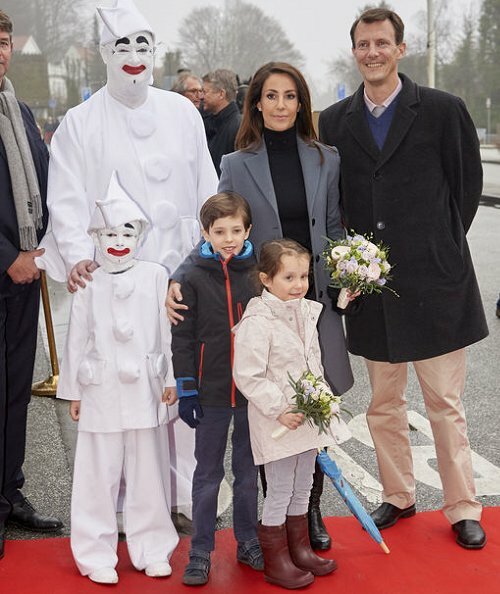 royal women, and now you sink to insulting the apparently happy marriage of Joachim and Marie. 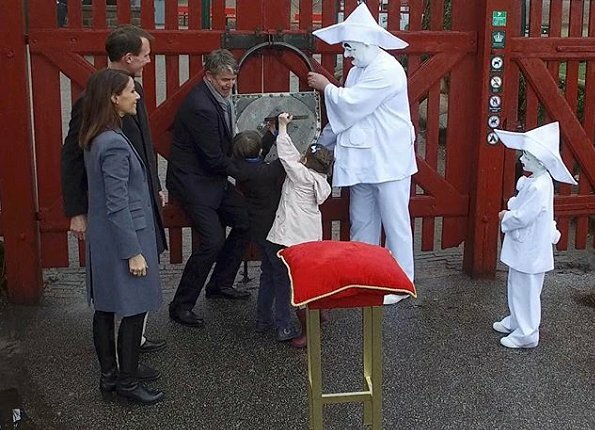 For Christ's sake this was a lovely family event and you couldn't help but to find something hateful to say about it. What does that say about you? If you disagree with a comment, why don't you just say so and explain your point of view? Why do you have to attack other users? You don't like my comments? Okay, then start a discussion. This is a blog about fashion, beauty and in a way about how royals present themselves in public. We only have photos here. When I comment on the pictures I usually don't simply say, like it or don't like it, but bring forward good arguments why I think something is good or is not good. And yes, I have some profound knowledge in fashion, in tailoring and in hairstyle. I have not so much knowledge in jewelery or accessoires, so I usually don't comment on them. I am not complaining about anybody of the royals, I have much respect for what they do, I don't judge anybody personally. I comment on the photos that we see here on this blog ( I don't have time to follow other blogs or newspapers) and when I find something good, I call it good, and when I find something bad, I call it bad, but I always can justify my opinion. I love a speech that goes straight forward and tells facts. This has nothing to do with hate. There is no such thing in my life. P.S. From my comments during the last week, about ten were positive and about four were negative or critical. P.P.S. I admit my comment on Joachim was kind of provoking. 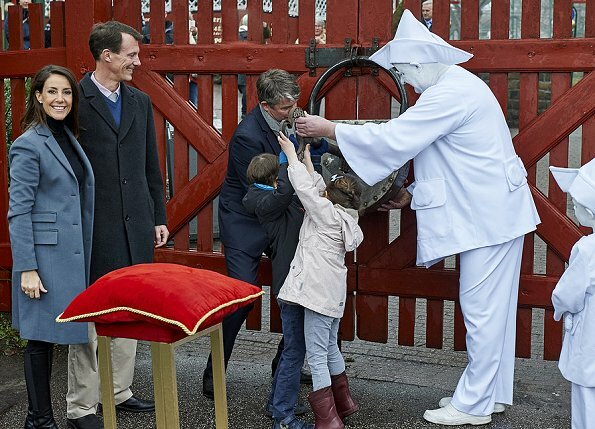 Many people feel that he is not representing himself or his role as member of the royal house, his duty, what he is paid for, in the best way he could. That's fact, not hate! If their family is happy or not, well, this is not what this blog is about. I hope for them they are happy, I wish everybody happiness. I don't agree with Deamn Legacy. Beth knows a lot about fashion and I like to read her comments. As for Joachim she is right. A chance at what?? I don't understand. A chance at marrying Marie? Am I missing something here? He seems a decent enough person, although not particularly hardworking. Does anyone expect second tier "royals" to be hardworking? That's a matter for the taxpayerss ot their country. I would be happy if he ditched that silly plumed hat at official occasions. 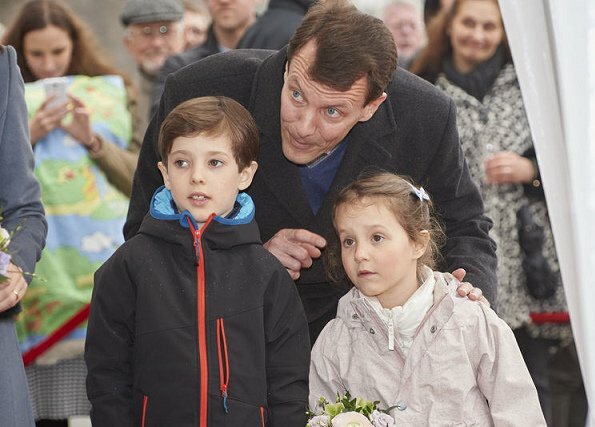 I am very surprised over so much Beth knows about Danish Prince Joachim! 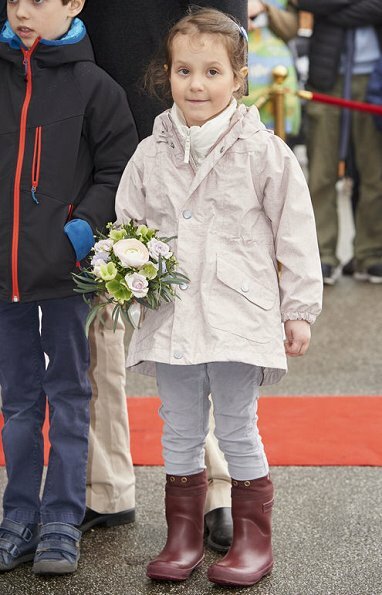 He is an intellektuel person, just like his mother Queen Margrethe, not a fashion model (!!) and don't get much publicity in foreign media! He has been a farmer until 2014 and besides that he has military skills and is working for the Danish Military, he has never only been a full time prince !!! To Beth: Read your own comment once more, perhaps you can see your are personally writing about royal persons, indeed! Now come on. Beth has not insulted anyone. Well, he may be the smartest and nicest person on earth, but this blog is about fashion and not about gardening or agriculture and his fashion choices are, even more compared to the always polished appearance of his wife...uhmm, how shall I put it to not again offend his fans...okay, let's say 'not always the best'. Interesting how the very same people who jump up in a knee-jerk reaction, as soon as they feel, one of their favourites does not get the credit they think they deserve, do not hesitate to attack other users personally. One of the mysteries of the internet! Those 2 clowns looks so creepy!!! All clowns are creepy but those are particularly weird! Agreed all clowns are very creepy! I can only imagine how a little kid might feel meeting those 2. I would be freaking out and running away. Athena and Henrik seem to be ok with them. 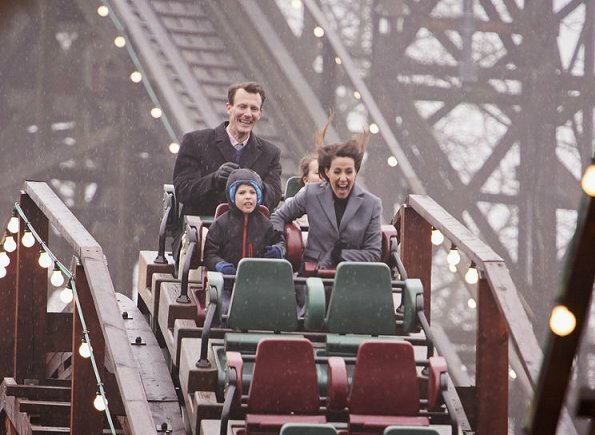 Nice family having fun in a rainy day. I agree with Chelsea, the clowns are awful! Nice family, and the children are very cute. Marie is lovely as always!